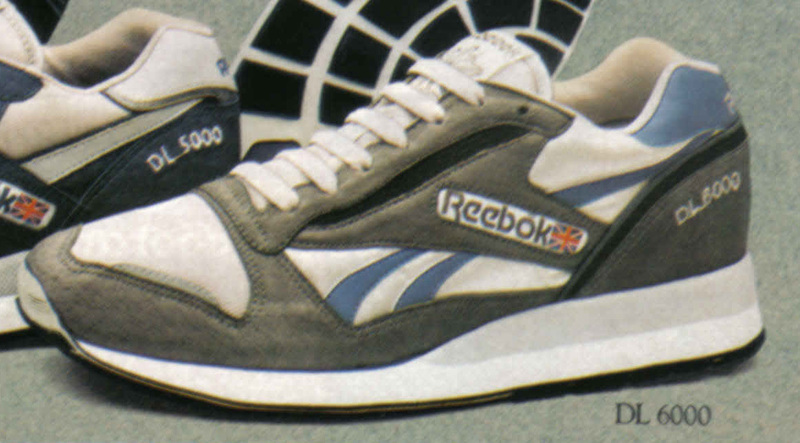 Whilst researching for the forthcoming Wall Of Fame, I came across an interesting post detailing the BB series of Reebok Basketball shoes – including the 4600, 5600, 6600, 7600 ‘Alien Stompers’, and rarer 4600 II, 5000 and 5900. 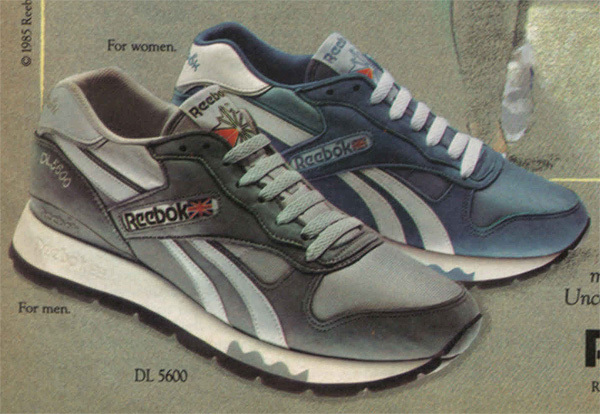 It seems within even the lesser-know models there is a great deal of history. 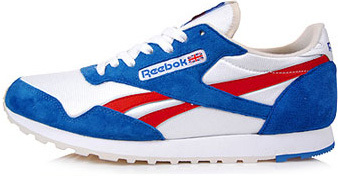 Ex-O-Fit, Workout Plus and Classics get the (Nike inspired) Vintage treatment. 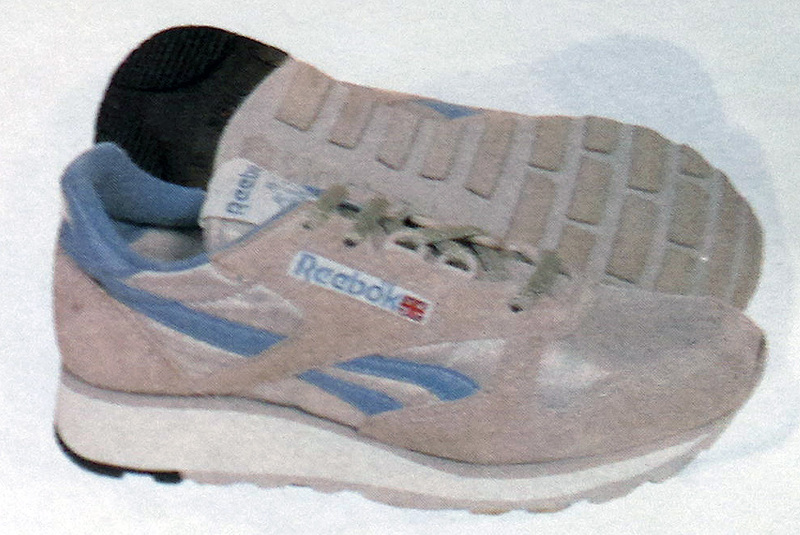 Aged midsoles, a retro ‘Reebok’ side window (subtle though it is), and even exposed foam on the uppers’ edging. 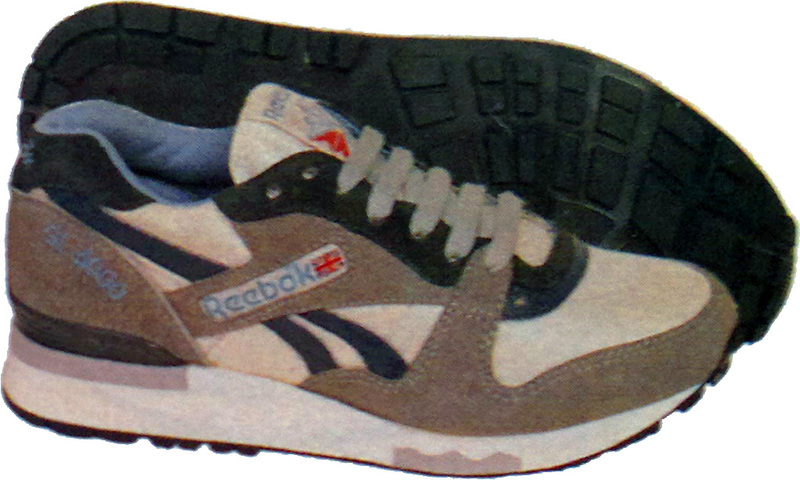 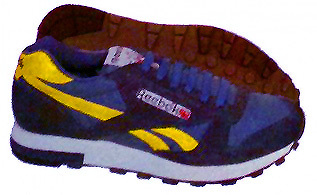 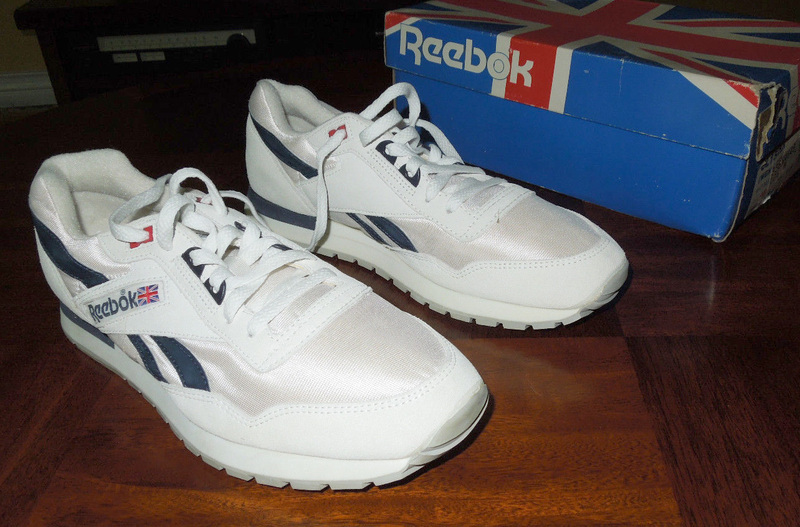 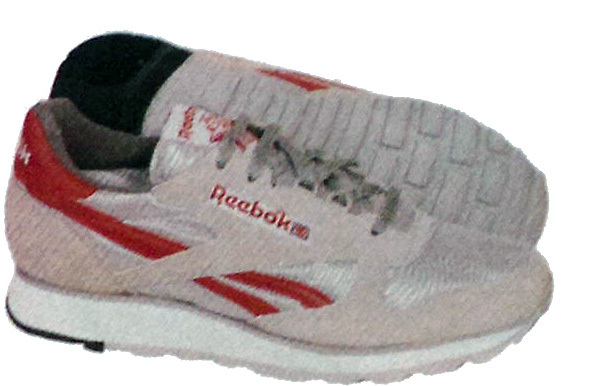 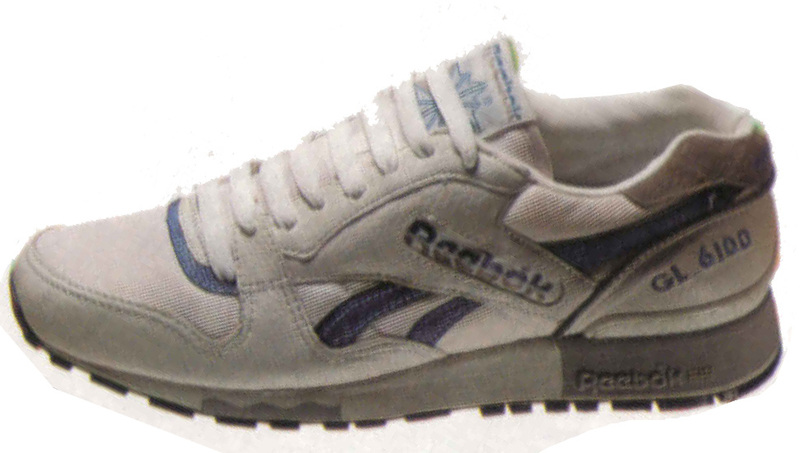 I’d go for a pair of Ex-O-Fits’ personally, to savour the retro treatment Reebok have attempted. 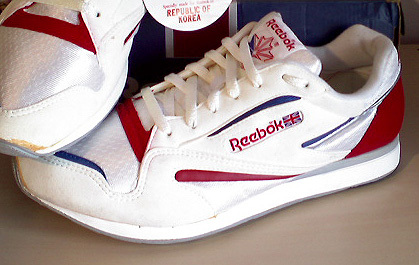 Must find an image of the Vintage boxing also… Available over at Crooked Tongues, and more pics at Hypebeast.